Cows’ milk stimulated the growth of LNCaP prostate cancer cells in each of 14 separate experiments, producing an average increase in growth rate of over 30%. In contrast, almond milk suppressed the growth of these cells by over 30%. The casein component of the milk also stimulated growth almost as much as the whole milk. There is a large body of evidence linking dairy food consumption to prostate cancer. 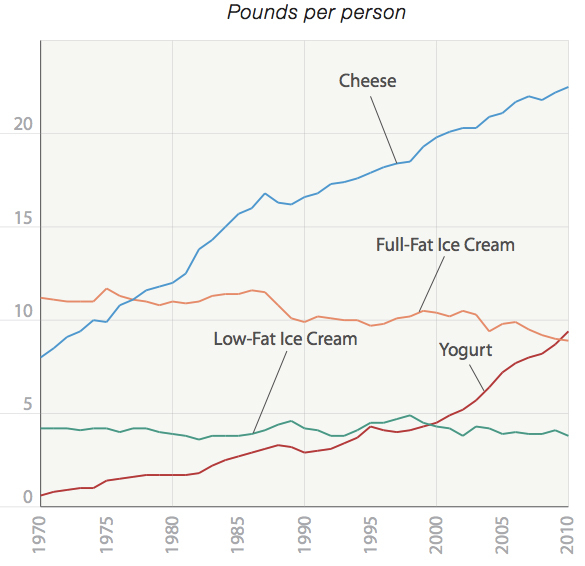 I outlined some of that evidence here: Harvard: “Dairy Food Is One Of The Most Consistent Predictors For Prostate Cancer In The Published Literature” Do you suppose this link is common knowledge? And it’s just being ignored? This entry was posted in Uncategorized on February 19, 2015 by Bix.